Halloween will be here before we know it and that means that the kids are going to be wanting costumes. Many times kids want to be their favorite character and Disney Characters tend to be top ones on the list. Costumes can be expensive, and unless your kids play dress up often then justifying the money for 1 night is hard to do. 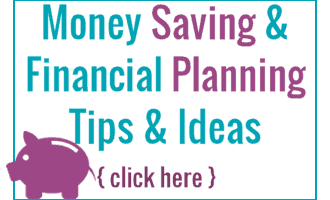 You can make a lot of different costumes at home, easily and they are much cheaper and easier on the budget. This list of 25 DIY Kids Disney Costumes is a round up of lots of great costume ideas and directions that will make it so you can have your kids be who they want to be, while not breaking the bank. 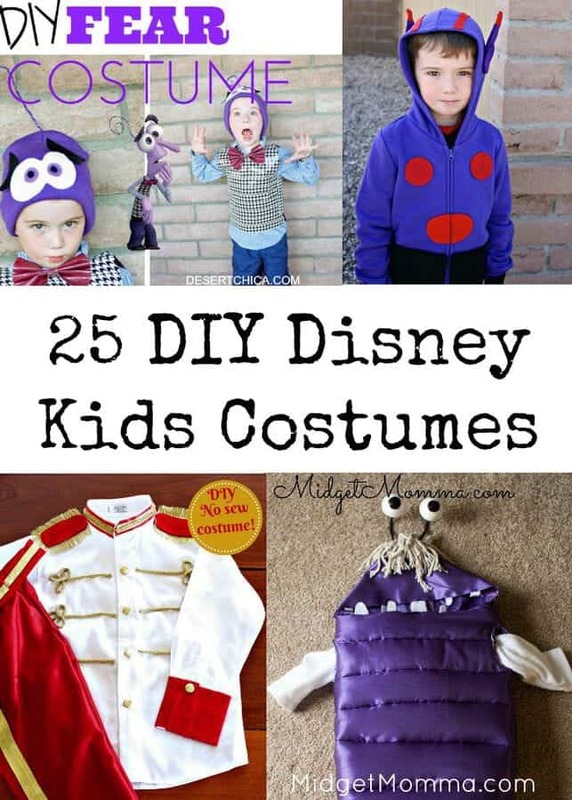 Don’t forget to Pin DIY Kids Disney Costumes on Pinterest! Hopefully this list of 25 DIY Kids Disney Costumes helps you give your kiddos what they are wanting to be for Halloween with out breaking the bank. Plus many of them you can get the kids involved to help make and make it a fun memory that they will remember as they get older. Looking for a Zazu costume from Lion King. Can you help?